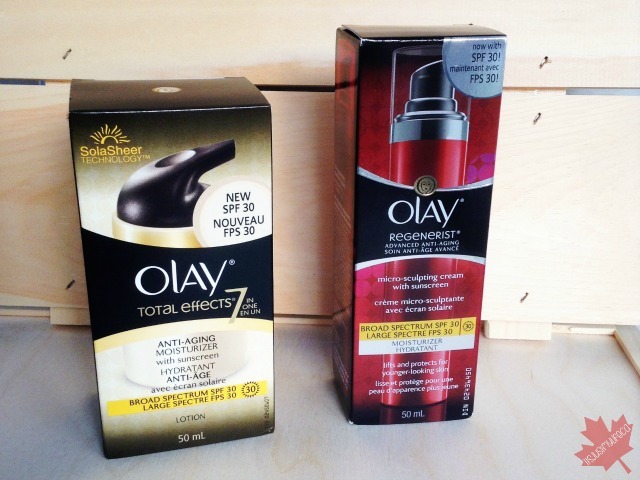 Olay Total Effects 7 with SPF 30 is my new summer favourite. 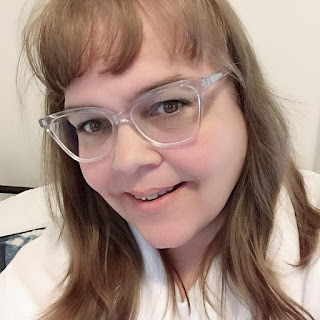 I have sensitive skin and I have recently noticed some signs of aging when it comes to my skin. I am a simple lady and I don't like to do a high maintenance routine with anything in my life. That is why I love this moisturizer so much. It combines a moisturizer and sunscreen all in one. The bonus with this product is it protects your skin from the sun but also makes wrinkles less noticeable, moisturizes and since you only have to purchase one product it's so budget savvy. Being budget friendly and easy to find in stores puts this moisturizer on the top of my list. When applying Olay Total Effects 7 it absorbs quickly into my skin not leaving it with an oily feeling and makes it feel so soft. Have switched to a moisturizer with SPF yet? As a parent, we make sure our children always have sunscreen on but when it comes to our own skin we say it is important to use SPF but we don't actually do it. Olay Total Effects 7 is not the only product adding SPF 30, Olay Regenerist Micro-Sculpting Cream has also added SPF 30.